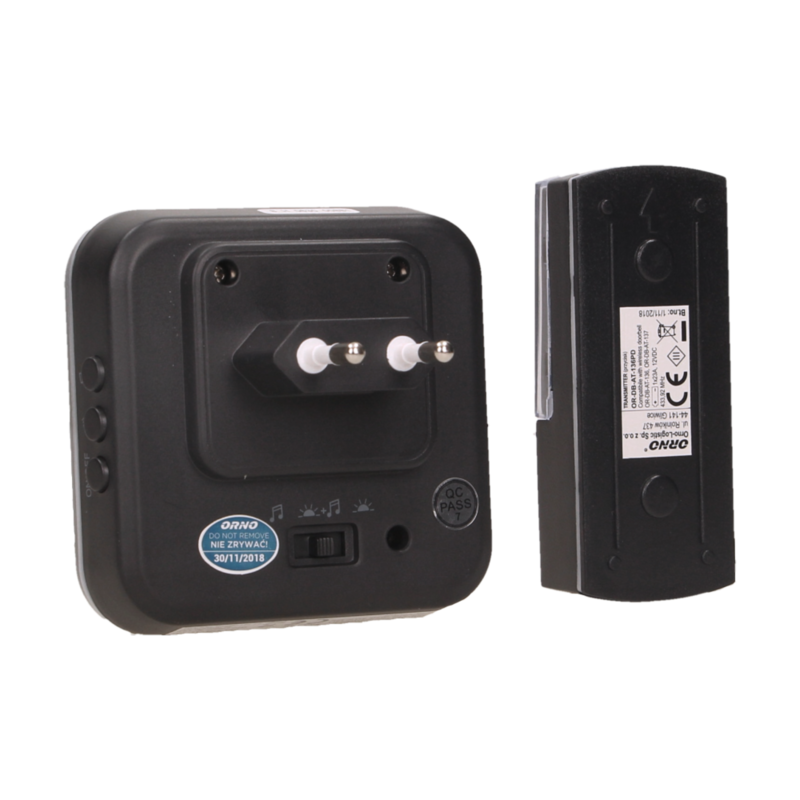 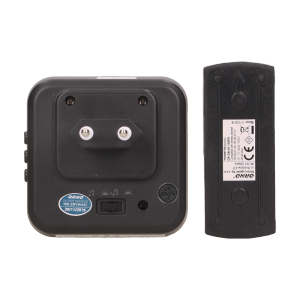 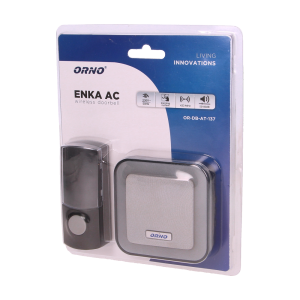 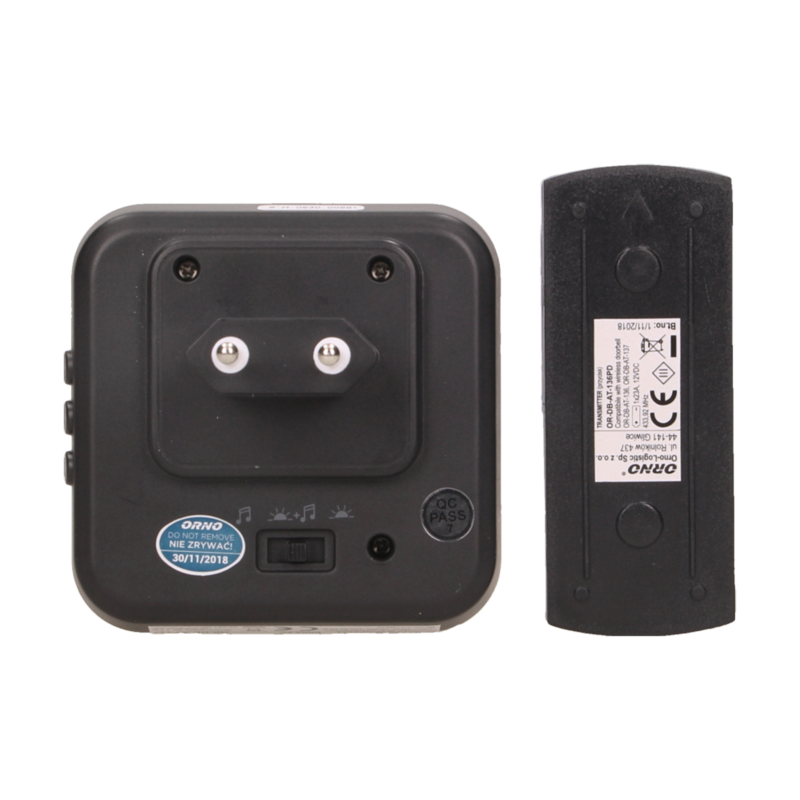 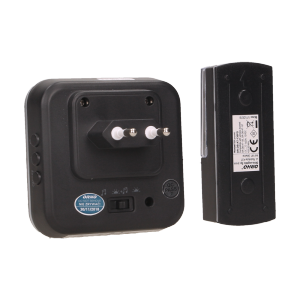 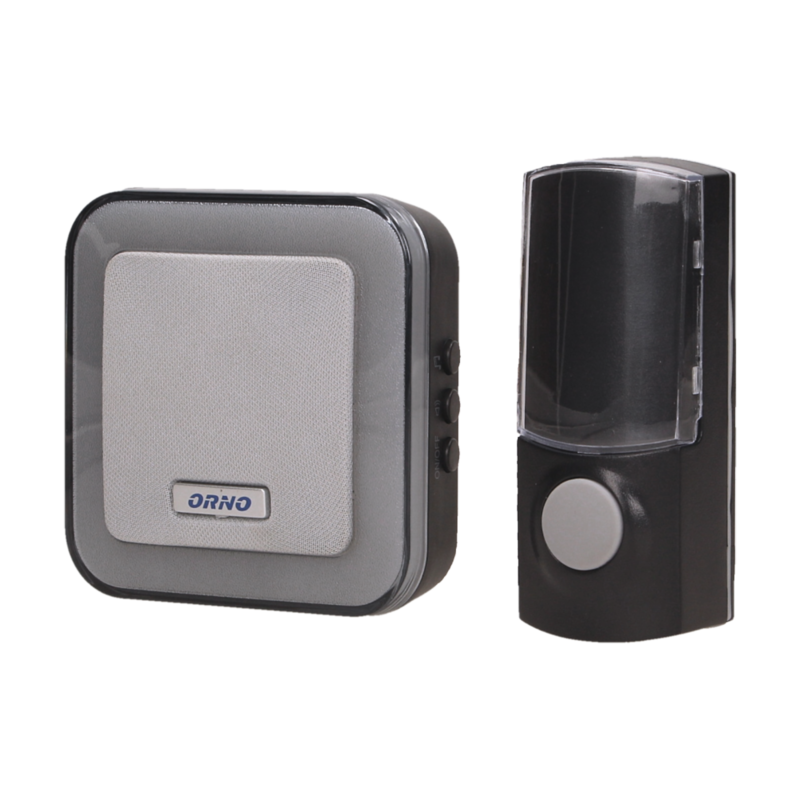 Doorbell ideal for homes, companies, public utility buildings or for people requiring supervision. 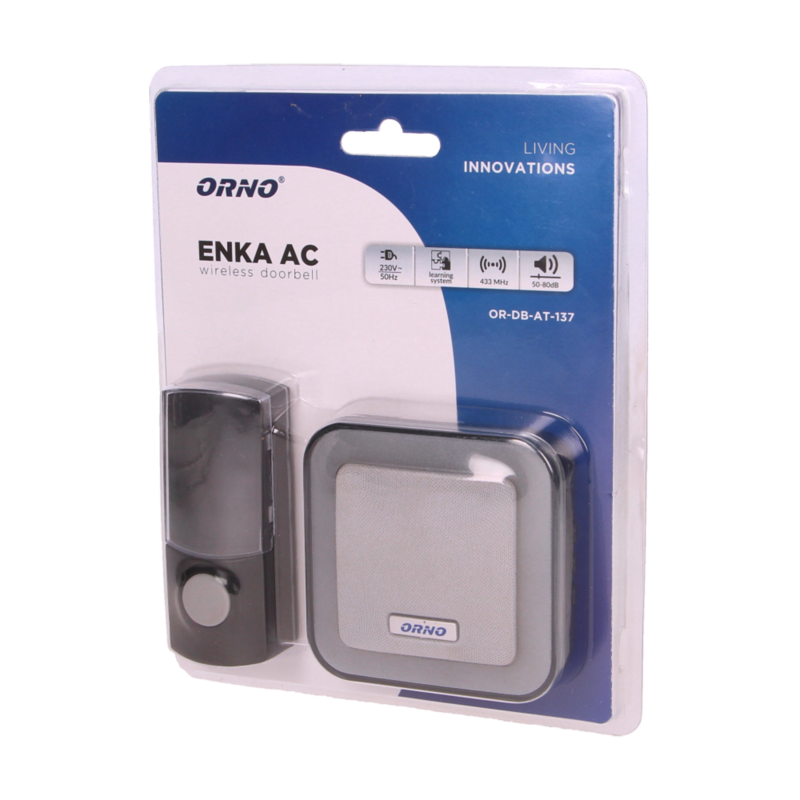 Easy to install, doesn't require a cable connection. 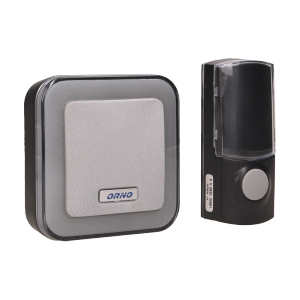 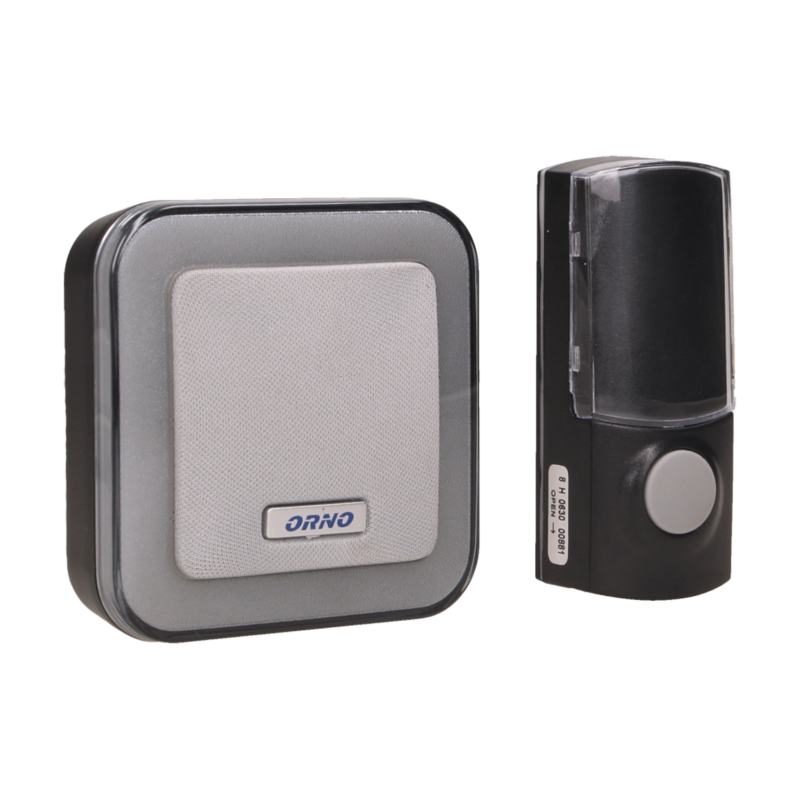 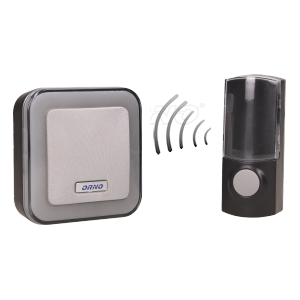 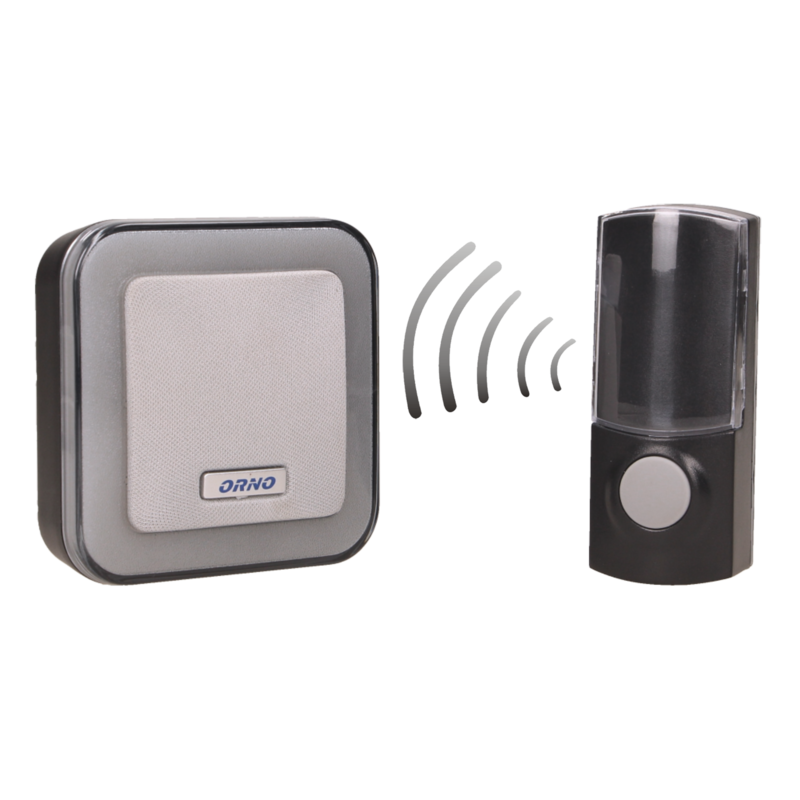 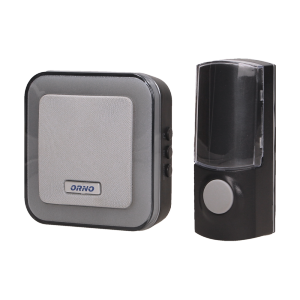 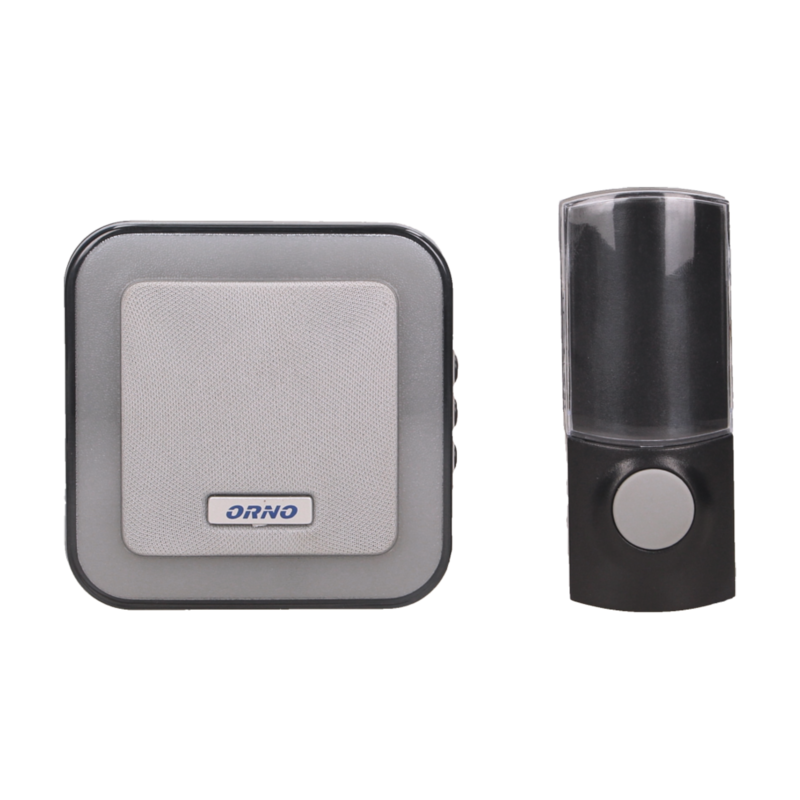 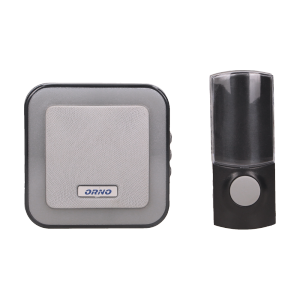 Equipped with a waterproof doorbell button and learning system (automatic configuration of additional transmitters).